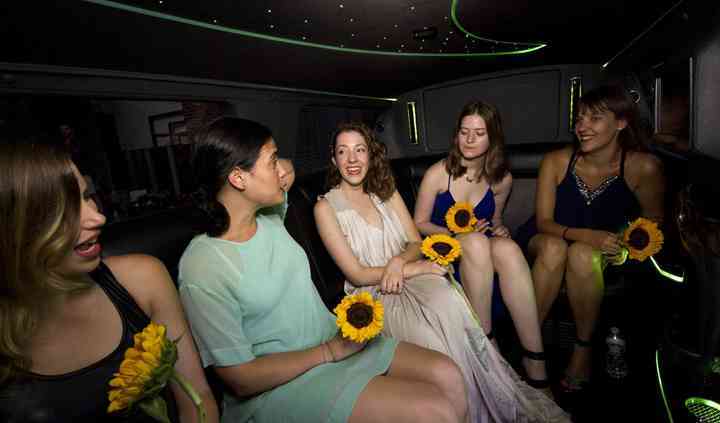 Whether you're bringing 300 wedding guests from the hotel to the ceremony, or looking for a sprinter van for your bachelorette party of 12, Buster.com solves your group transportation needs. 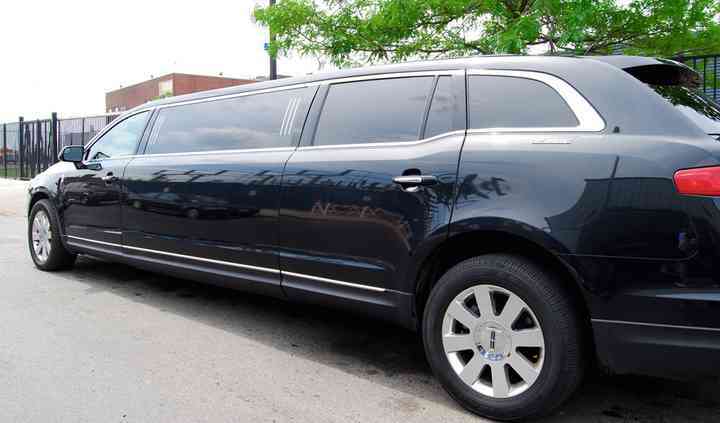 Enter your date and pickup location, select your vehicle, and book your trip online. Phone support — we're here when you need us. Instant quote — check prices for different itineraries and vehicle types. work are vetted and DOT authorized. Plus, we only work with the best vendors. Best deals — we have preferred rates with all vehicle operators, and pass the savings onto you. Our pricing engine automatically discounts the market rate for your trip by 40%. Book now, pay later — your credit card isn't charged until 7 days before your trip! 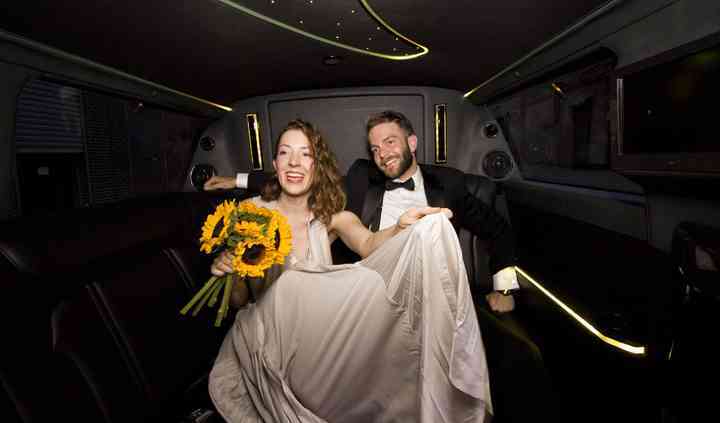 This website made transportation quotes for our wedding so easy! It was effortless which made me quite happy since some vendors are hard to get ahold of. Read more This website made transportation quotes for our wedding so easy! It was effortless which made me quite happy since some vendors are hard to get ahold of. I spent a long time researching transportation options for our wedding but once I found Buster it took me all of 5 minutes to decide that this was the company I would use. Their website makes ... Read more everything SO easy and it was cheaper than all of the local options I had researched independently. I had some questions about the service and called their customer service line and left a message and got an immediate response and even a discount code to use if I chose to move forward with the booking. It was all just so convenient. In the days leading up to the wedding they reach out frequently to ensure everyone is still on the same page and on the evening of our wedding they showed up on time and provided excellent service. I would use Buster again in a heartbeat. We used Buster for transportation from a hotel to the venue for my daughter’s wedding and then for a day after bus trip for a large group to downtown Denver. The up front support by Buster staff ... Read more online, via email and telephone was super- efficient and prompt. The buses used were very clean and nice and the drivers were professional and friendly. I would definitely recommend Buster and would use them again. 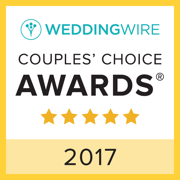 5% off for WeddingWire customers! Use WeddingWire5 when checking out for 5% off your first Buster trip! Buster is such an incredible booking tool for transportation! 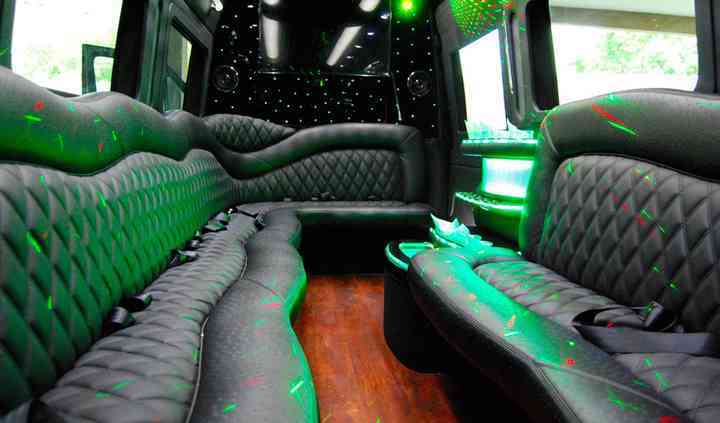 Whether you are a fellow planner or looking to book transportation on your own for your wedding day, a fun bachelor or bachelorette outing or any other reason, Buster should totally be your go-to if you would like to save time handling the booking process. I only wish I had Buster years ago when I first starting booking shuttles for group excursions - its the best!